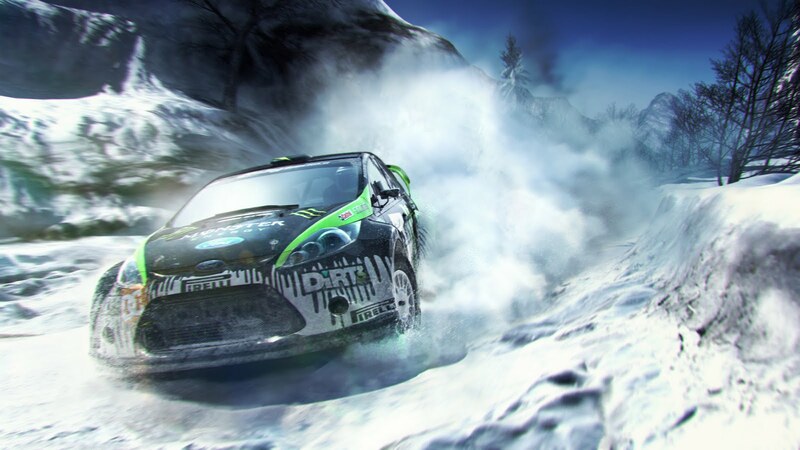 DiRT 3 has made me forget about my wait for Gran Turismo 5 altogether and that is a feat in itself. Codemasters must enjoy teasing me with the initial trailer and now visuals of the upcoming rally racer. Unfortunately, it looks like Ken Block will be appearing in his Ford and not the Subaru we all fell in love with in DiRT 2. 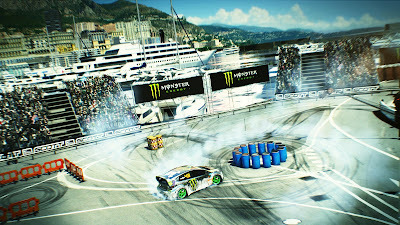 This time around we will see more cars, locations, routes, and events.